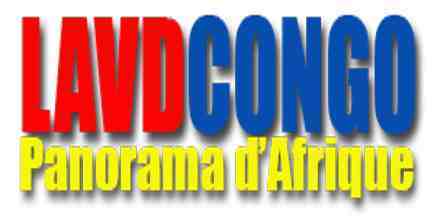 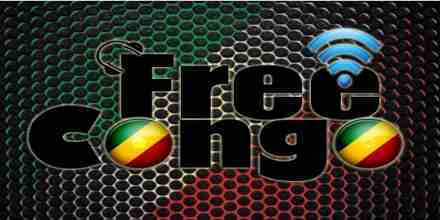 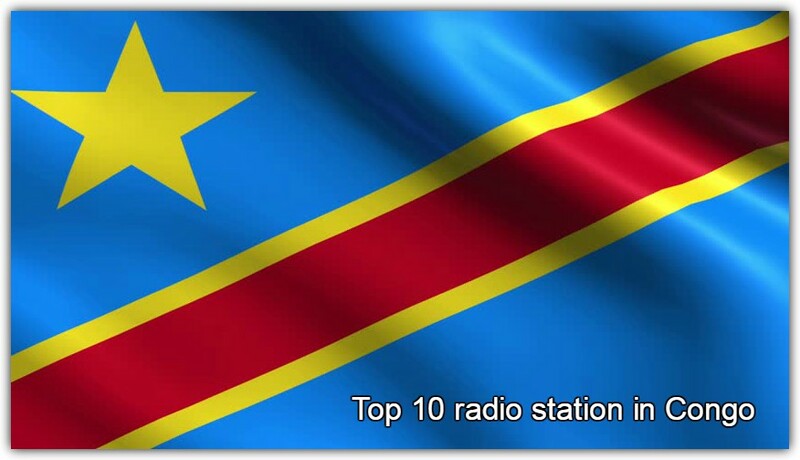 FMSSP Radio is one of the most famous online radio station on Congo. 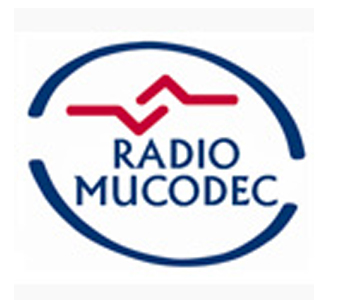 FMSSP Radio broadcasts live 24 hours a day, 7 days a week from DRC Kinshasa, Congo. 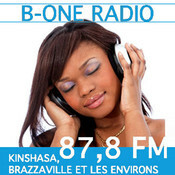 We offer popular hip-hop, african music, and R & B, in addition to news and much more!